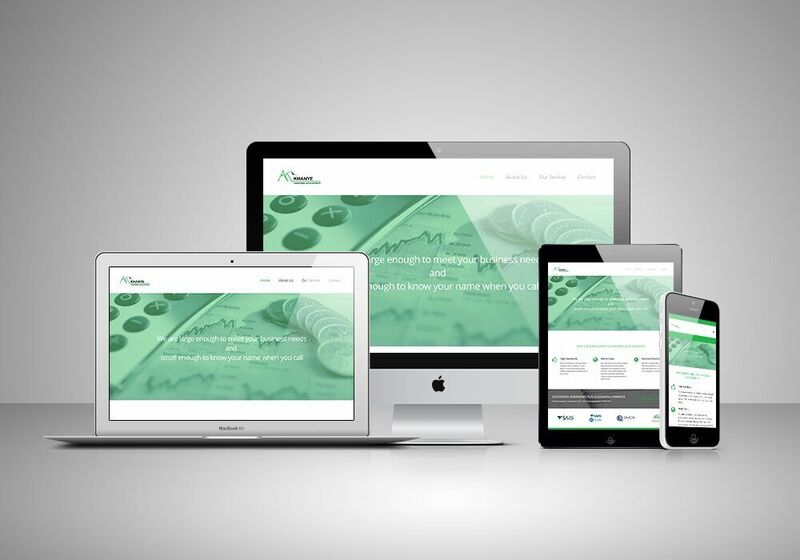 NEED A MODERN AND RESPONSIVE WEBSITE DESIGN? WHY INVEST IN A WEBSITE DESIGN? Fun fact: 93% Of business purchase decisions start with s search engine search. This means that if you don’t have a website, you are only selling to 7% of your market. As human beings, we pride ourselves on our superb adaptation skills and ability to change with the times. Stemming from this, when the social world shifted from a place of interpersonal connections to internet connections, so did the world of business. 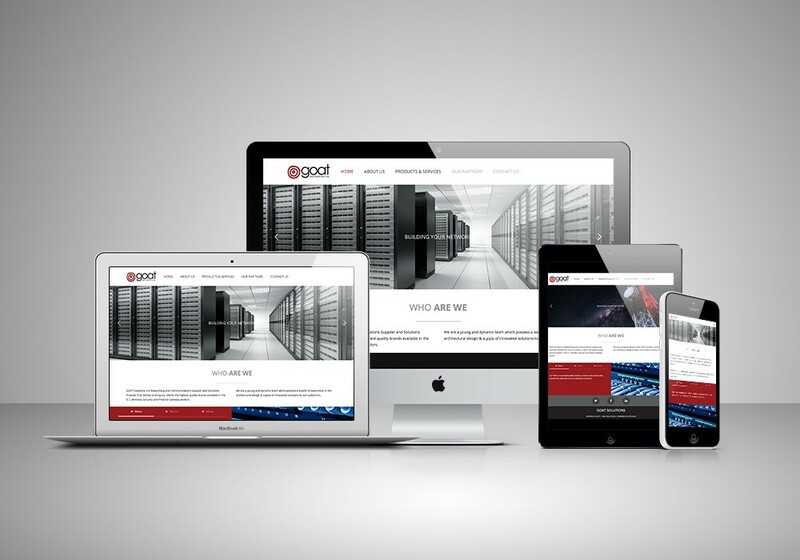 It’s a no-brainer, website development is now essential to you as a business person. For your business to generate more business, become your online voice which needs to be heard, your brand which needs to be seen, and your goals which is aimed to be reached. 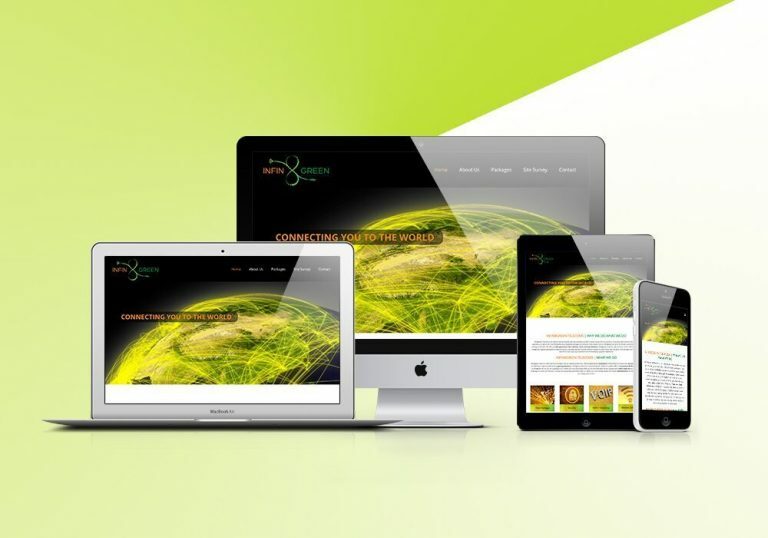 Website design and development is the key to making those things happen. 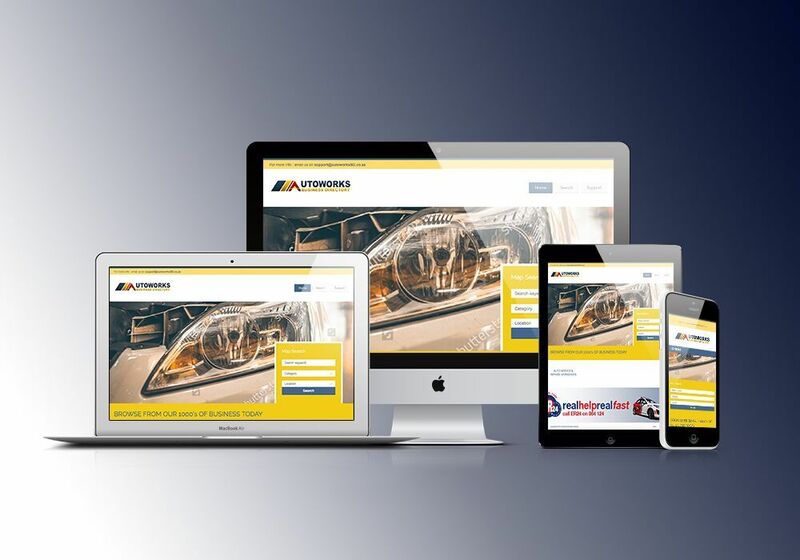 The same way an eye is the window to the soul, a website is the window to the business, giving customers a taste of what you have to offer and enticing them to explore for more info or take an action such as purchase. 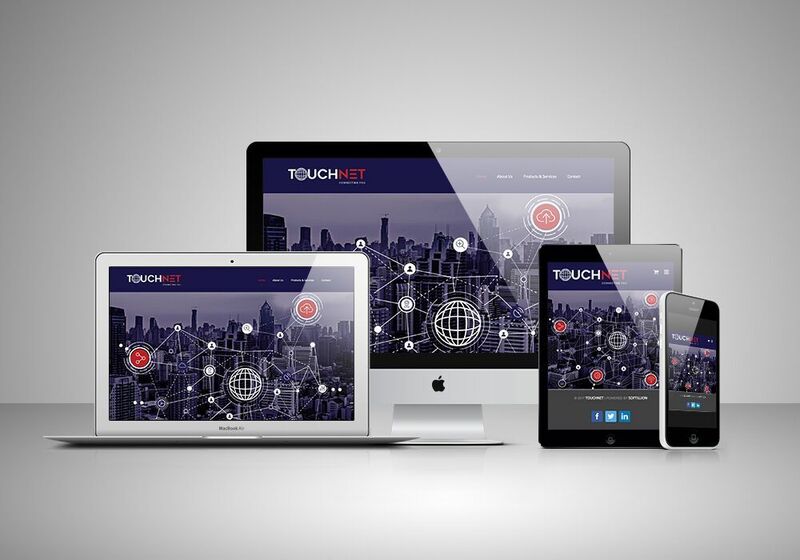 Your website is the single most important marketing tool for your business. It serves as a virtual equivalent of a physical business for the 3 billion internet users. Think about it: when you want to learn more about a company, you usually turn to Google and search and eventually end up on their website. The same goes for the products and services you are looking for. 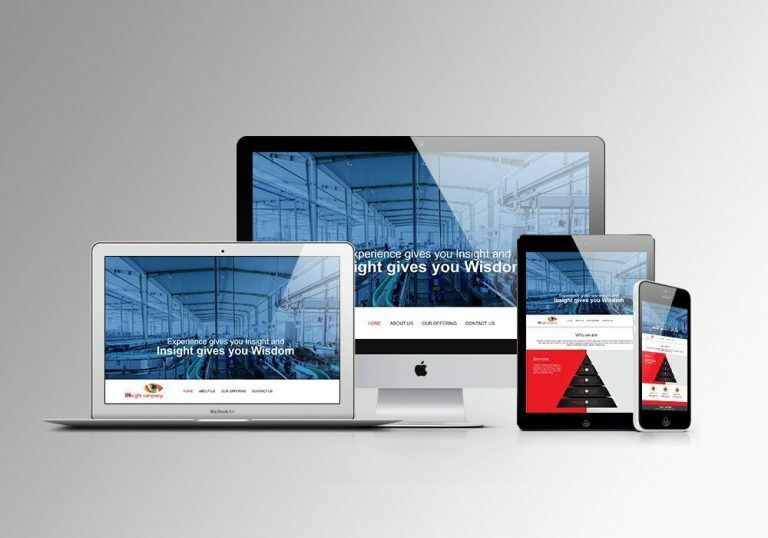 Without a doubt every business needs a website. Join the Softillion family by meeting creative minds that make dreams become a reality. Pay us a visit or give us a ring, let’s connect and share the latest ideas. 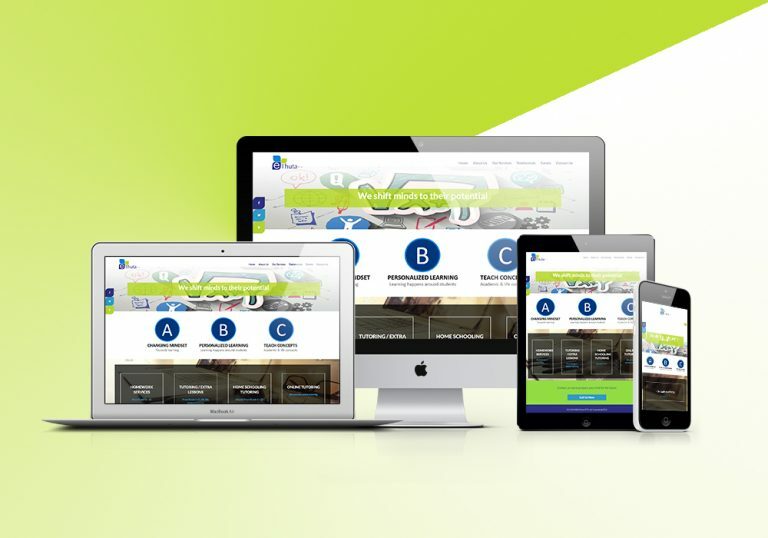 Whether you’re thinking of modern website design or a complete redesign of an outdated site, maybe an online e-commerce store or even a smart SEO marketing campaign, we are more than excited to pair you up with our expert team of designers, developers, and marketers who can make it all happen. It’s all about creating an audience with engaging digital experiences at cost-effective solutions. ATTRIBUTES OF A GREAT WEBSITE DESIGN? Good website designs always caters to the needs of the user. 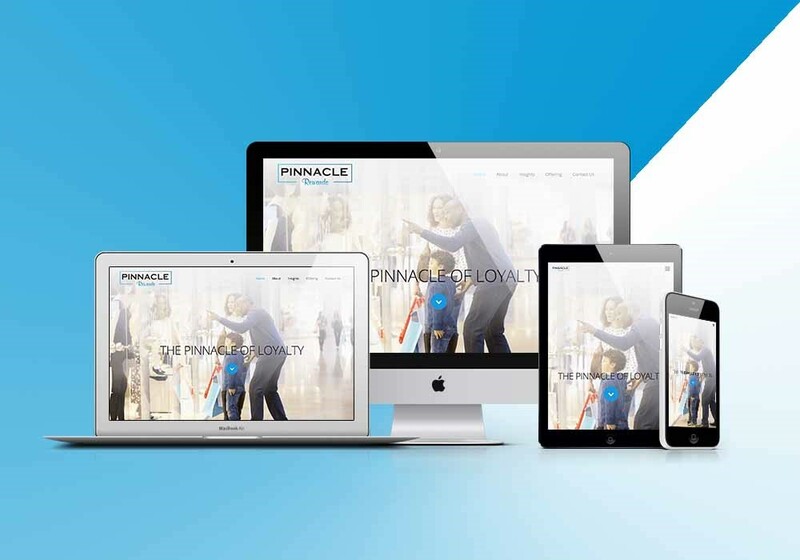 Our team of experts will create each page of your website to have a clear purpose, and to fulfil a specific need for your website users in the most effective way possible. People on the web tend to want information quickly, so it is important to communicate clearly, and make your information easy to read and digest. Softillion strategically ensures effective tactics are used to include organizing information using headlines and sub headlines, using bullet points instead of long windy sentences, and cutting the crap. Navigation is about how easy it is for people to take action and move around your website. Like the phrase ‘beauty is in the eye of the beholder’, effective web design is judged by the users of the website and not the website owners. We understand that your business has a unique personality, as an entity. That personality is demonstrated in your service, your history, how you conceive of your mission, and by the actions of every member of your team. 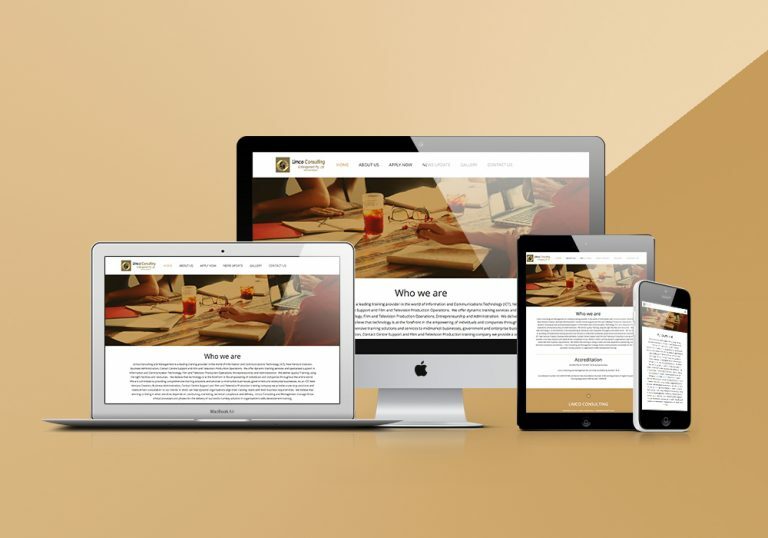 Communicating the unique qualities of your business through a website design / development that involves making every element, down to the details, a reflection of that personality. 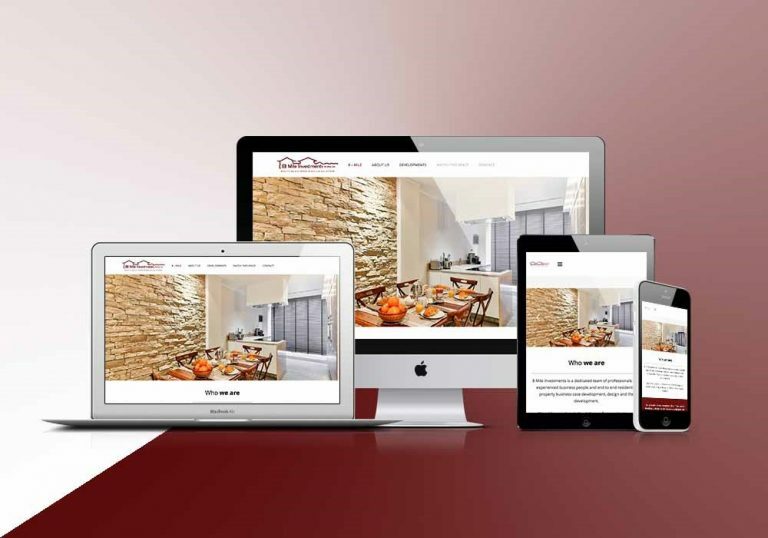 There are no minor details in a website design / development, every piece must fit together seamlessly, and create a cohesive appearance that serves to support the appeal of your brand. 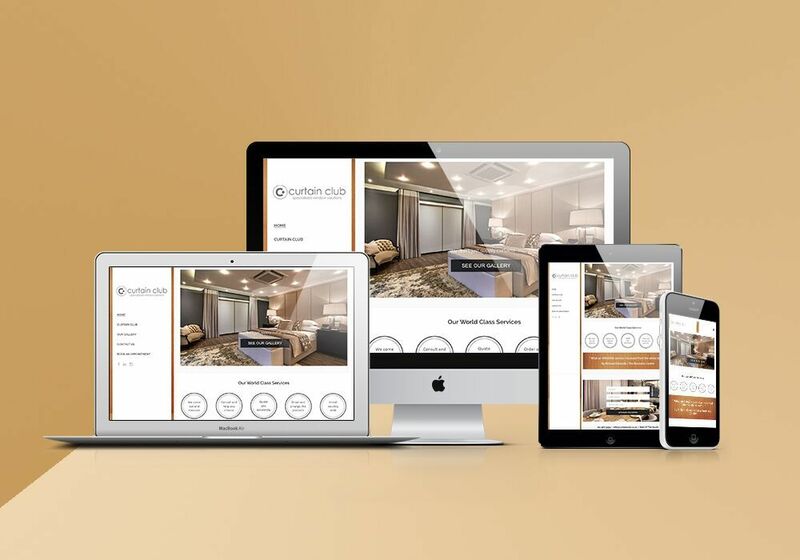 At Softillion our team of designers and developers work hand in hand ensuring website design, usability and functionality must each drive a decision outstripping any other design consideration. To achieve a clear, easy, and ultimately, direct path to conversions, both design and technical issues arise. With this being said, all links must function fast, buttons and call to actions positioned correctly which demands little effort as possible for the user to move forward to the next step. It is now a common place to access websites from multiple smart devices with multiple screen sizes, so it is important for your website to be mobile friendly. Our websites are mobile friendly. To sum up, it’s pretty clear that website development plays a big role in successful business marketing. Without it, it would be very difficult to leave your mark on a global level. So make life easier for yourself! Start adapting, develop a website, and get ready to collect the benefits of your success. Thank you to Softillion for the amazing work that you’ve done on the labels! Fantastic communication and suggestions from your team – definitely great for beginners like me. Thank you for a great experience. Definitely, I have already spoken to people regarding your services and I will be sending them my link and I will keep in touch with them. The Soflillion team came highly recommended and they have lived up the expectations. They have helped us create a brand that is now respected by our clients, service providers and well as our competitors. Softillion has an extremely dedicated team that was always available to help and did an excellent job of bringing our vision for Store Stash to life. It was a complicated project but they went above and beyond to deliver exceptional service at an affordable price. 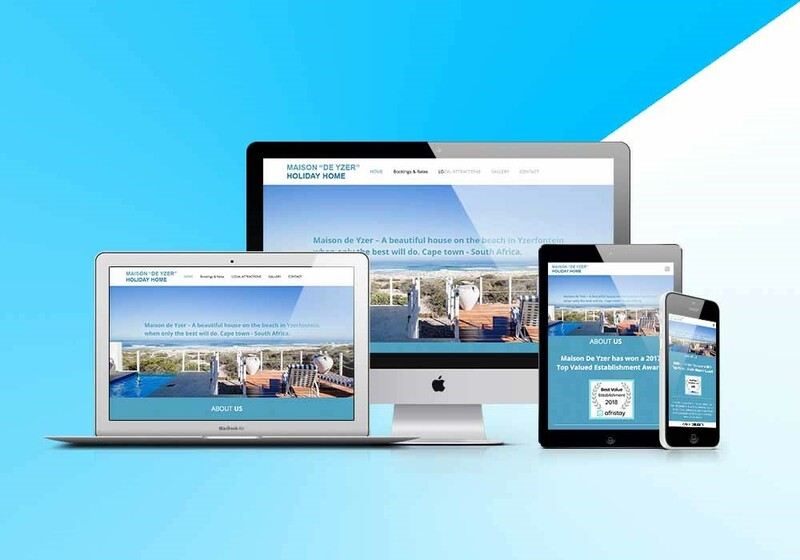 We did contact softillion to assist us by creating a website for our holiday home renting out.. We had a meeting after the initial design was compiled and commented on our preference and changed required. These changes were done and we when live on Google. 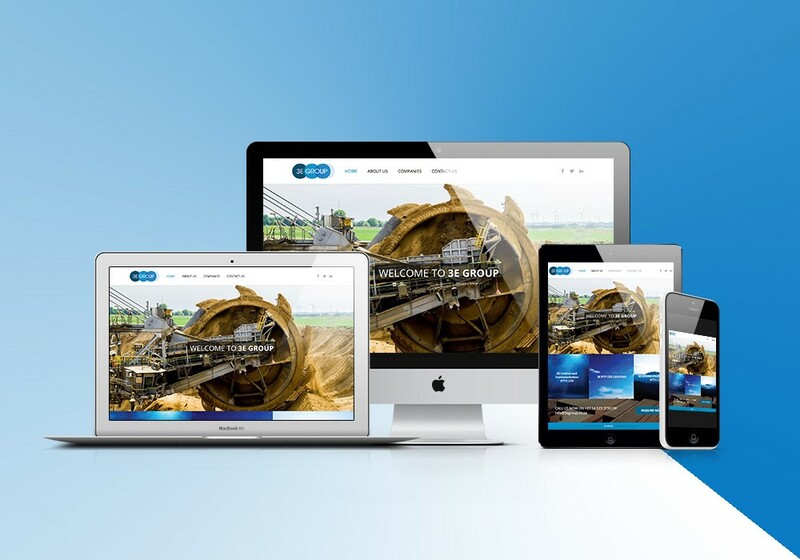 The website design was done professionally and without delay. This was done in March 2017. We manage the web site our self and minor changes we do our self. Phone calls to softillion is always answered in a friendly manner, without delay. Softillion always know who is calling, eager to assist and resolve any queries without delay. Your truly. 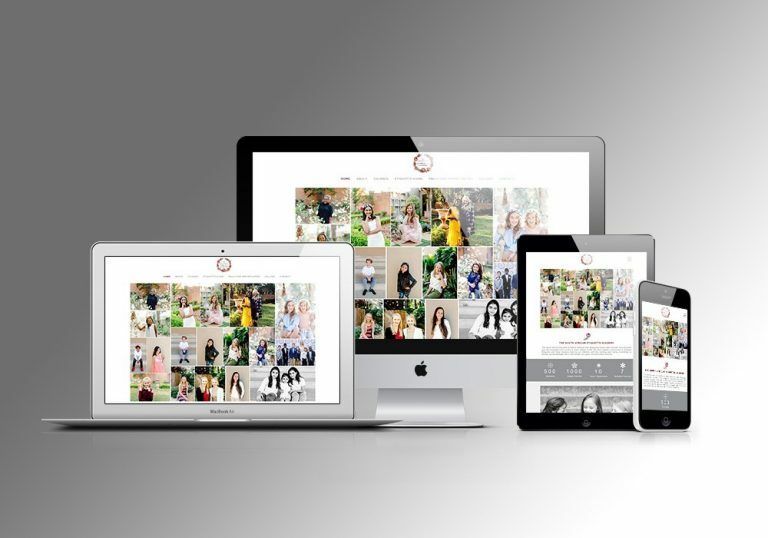 This is a thank you email to thank you for the incredible website that Softillion has designed for me.Thank you so very much for all of your invaluable assistance with planning our new website. 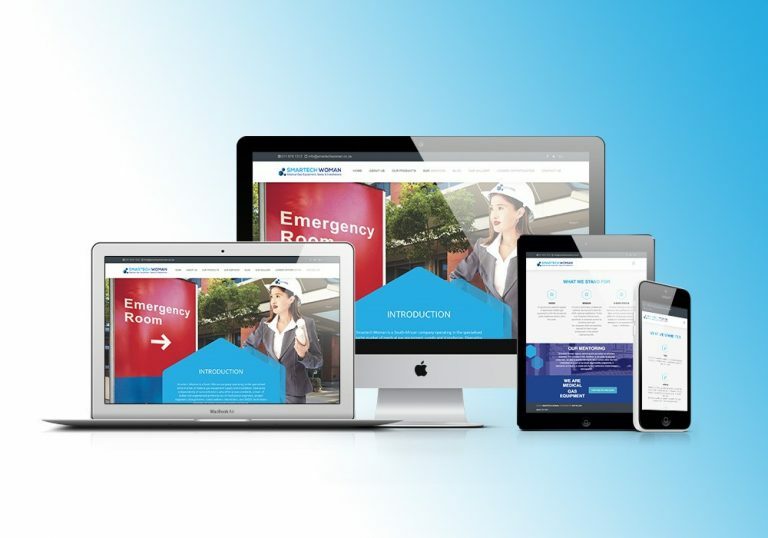 Your expertise in handling the all the technical specifications, the meeting arrangements, guidance on the site, coordinating and adhering to deadlines, and always going the extra mile.We are so excited to officially launch our new site on 1 July. It’s a privilege to work with Softillion and I will recommend your services to anyone. To whom it may concern, Our organisation and I in particular, have been working with Softillion (represented by Shakun) very closely on a number of projects for the last 12 months. Our experience has been nothing shorth of phenomenal with their attention to detail and quality when taking on projects. Softillion has been instrumental in developing our Website and CRM Programs. The company offers top notch quality service and across the board we have always been pleased with their produce. They come highly recommended and we believe they are effective with a smart, professional approach having add significant value to our business. 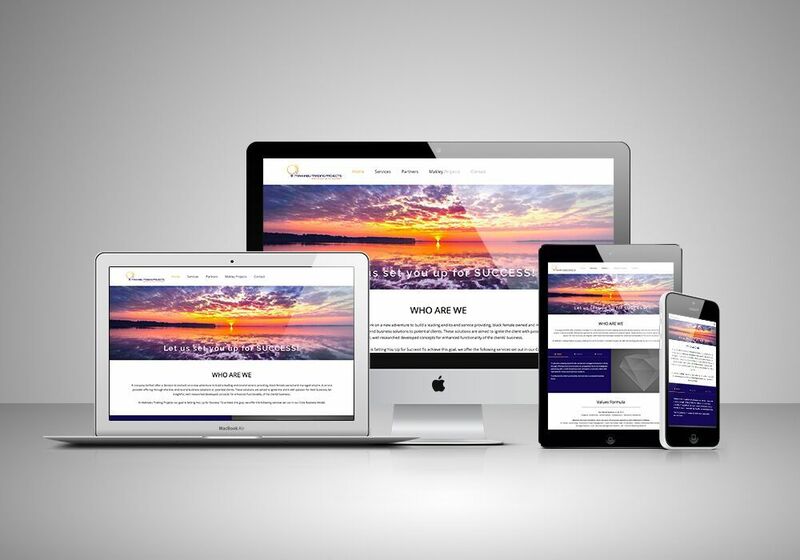 Ready to build your five page website?